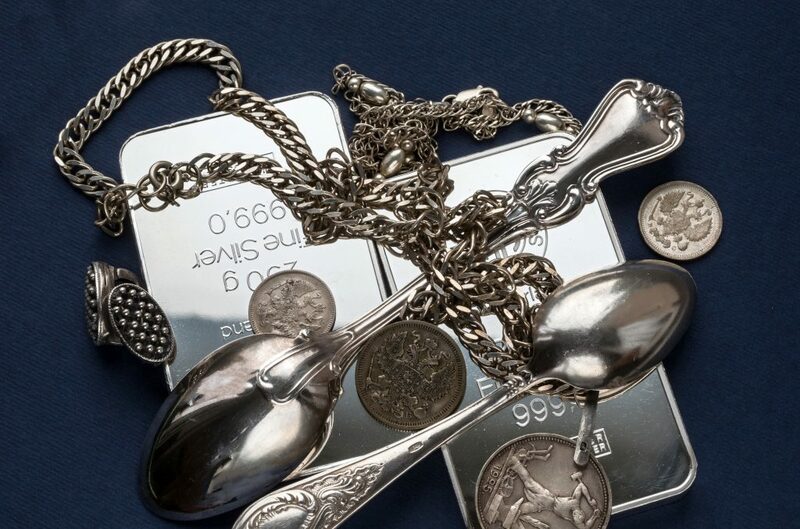 Precious Metal Refining Blog from Arch Enterprises – Gold & Silver Refiners | Interactive blog and forum where consumers can ask precious metal refining experts about their specific items. Silverware on a dark blue background. 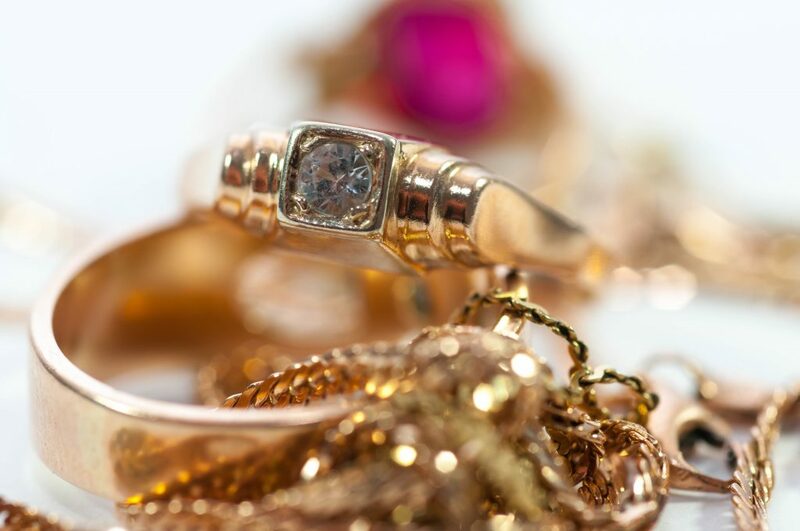 Recycle your outdated Karat Gold Jewelry direct with a refiner! Arch Enterprises, Inc. has processed material for individuals and manufacturing companies for over 22 years. A scrap of gold. Old and broken jewellery, watches of gold and gold-plated on a dark background. 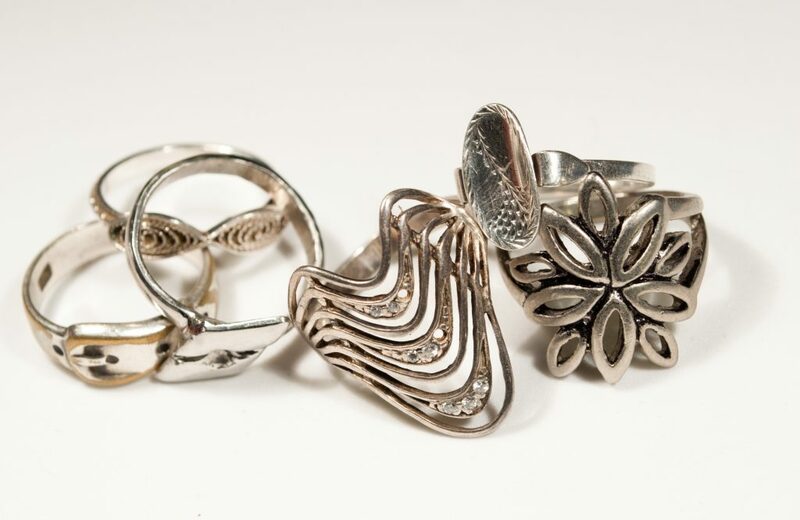 Buyer of scrap Karat Gold and Sterling Silver Jewelry. Go Direct with the refiner Arch Enterprises, Inc. 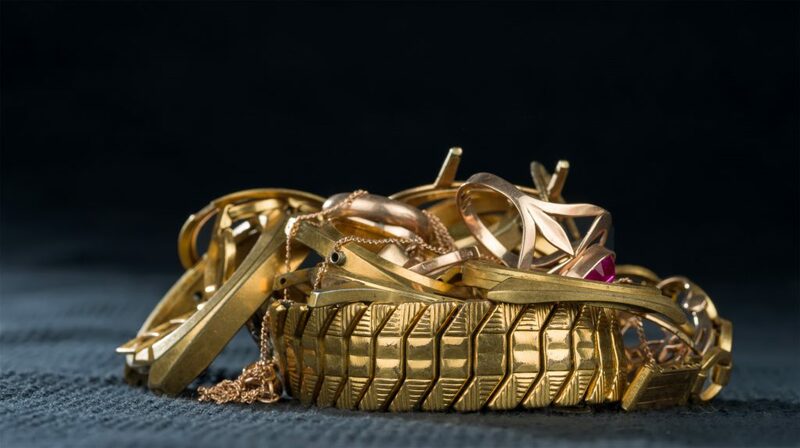 Recycle outdated Karat Gold Jewelry DIRECT with the Refiner Arch Enterprises, Inc.